When I started this list item, I was thinking about myself. This goal was going to miraculously fix my ungrateful, complaining attitude. I would become a grateful person. I would know that I shared my grateful thoughts with people who matter to me, to prevent me from feeling guilty in case something bad happened to any of them. I would single-handedly save the US Post Office from bankruptcy. Just kidding. But I have mailed a lot of cards. All that doesn’t mean that my words and feelings that I sent to people were lies. I meant every word, and I still do. I also still think it’s important to tell people the good things you think about them, especially considering we don’t know when things are going to happen, and we really don’t give enough positive feedback to the people who matter to us. I knew that sharing those words would probably make other people feel good, but I didn’t expect to receive the feedback I did. Some people sent cards back to me. Their responses came when I was having bad days and cheered me up. They came when I was having good days and made them better. Even just a simple “thanks for the card” text makes me feel good because words make a difference. And that was the story everyone was telling me too: my grateful words made a difference in their day. This goal has also helped me reconnect with friends who I haven’t talked to in a while, and it’s been very fun to get to know what’s happening in their lives and to hear about their current joys and struggles, and to share mine, so we can go through them together. 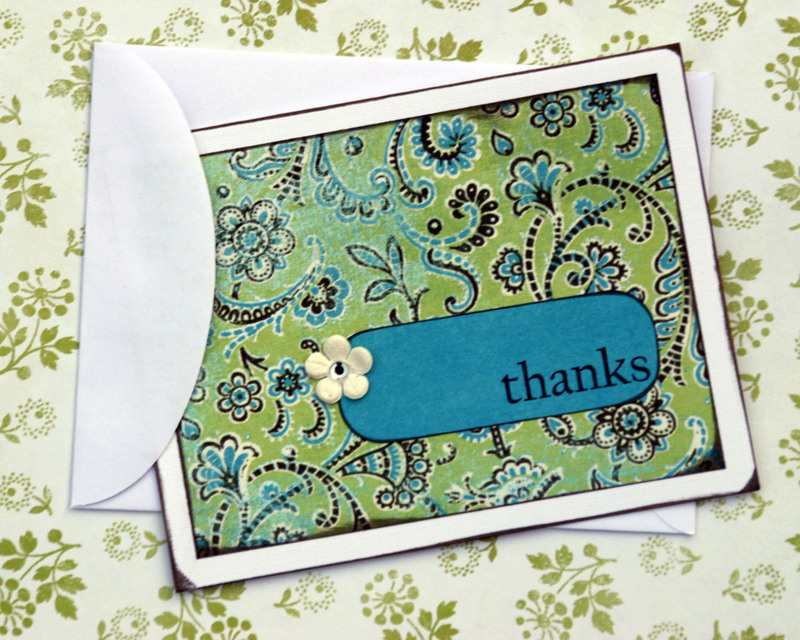 The thank you notes have started conversations of gratitude, and I have to admit, sometimes it’s difficult to allow myself to accept thank you’s in return. Accepting gratitude takes humility. I am grateful for the effect that other people’s gratitude has had on my life during this time, and I’m looking forward to the remaining 8 days. I can’t wait to see the impact they will have! Click to read: final reflection on this goal, progress update #1, or the initial post about this goal. Vote: I entered the Big Blog Exchange competition – winning bloggers exchange places with a blogger from another country. I’d love your support, it only takes 5 min to vote for me. This entry was posted in In Progress, Random Acts of Kindness and tagged bucket list, gratefulness, gratitude, Random Acts of Kindness, TED talk, thank you note, thankfulness on July 31, 2014 by Shelly Najjar. 🙂 Thanks for reading, and taking the time to comment! This was a really great experience for me (today is Day 100, final post on this goal list item to come soon). I’m so happy you want to do it too, I know that you will have a really good time, and the people you thank will be happy too. Please let me know how it goes, okay? I made a list with ~70 people/businesses I wanted to thank, with the rest as free choices as they came up. The perception of insincerity was also a concern for me. I wrote a little about that in my first post about it. I understand the feeling of wanting to reconnect but feeling a bit worried. I generally said acknowledged that we’d fallen out of touch and said I still think about them (don’t say it if it’s not true). You could also say that you started a gratitude project and you thought about them, and how grateful you are that they were in your life. Whether or not you want to offer to reconnect or just to thank them for the memories and impact on your life is up to you. The important thing for me to remember was that I needed to be writing what I would write regardless of whether I was doing it for this list item. The 100 thank you notes wasn’t just a goal to meet, it was a prompt to be more grateful. It’s not insincere to write a card unless you don’t mean it and you’re just writing it to meet a quota. Cheer up,You are very grateful person!